Take a break from the daily tensions of the city life. 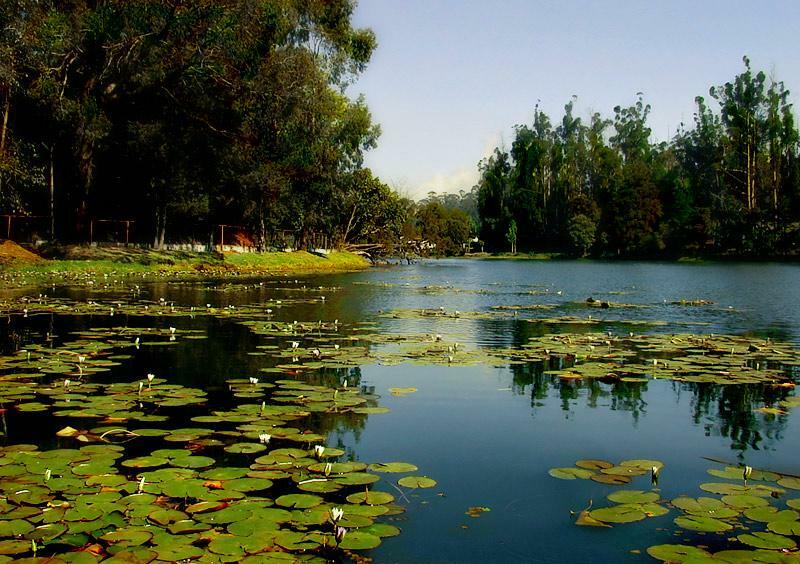 Plan an idyllic vacation from Kerala to Coimbatore. 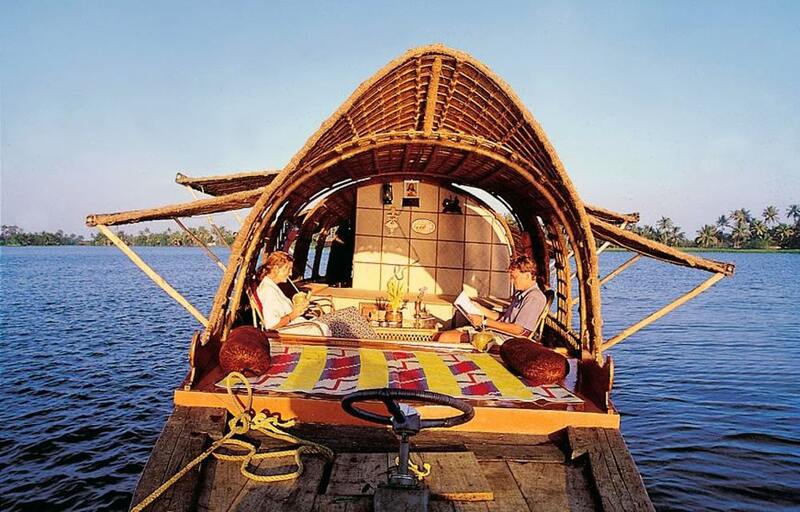 Lelagoon Holidays have crafted the perfect tour package for residents in Coimbatore who wish to escape into the serenity that the greenery of Kerala provides. These packages have been designed by travel experts of our organization after thorough studies and accepting suggestions of travel enthusiasts based in Coimbatore. The holiday deals have been set at incredibly low rates so that anyone who wishes to travel to 'God's own Country' can fulfil their dreams by opting for the package made by us. From transferring you to your destination to finding you classy resorts for a memorable stay, we have it all covered for you. 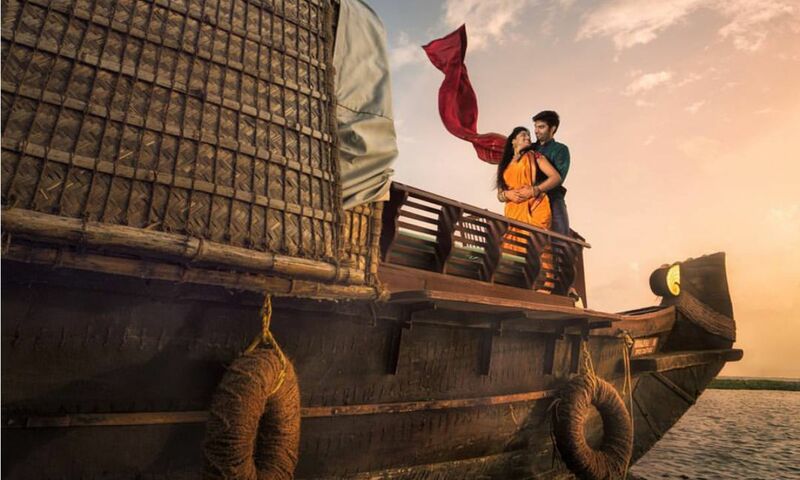 Moreover, we will be taking you to the most popular tourist destinations in Kerala like Munnar, Thekkady, Fort Kochi, Wayanad, Trivandrum, Alleppey and Wagamon and many more spots that are going to bless your sight and rejuvenate your mind. So, what are you waiting for? Pack your bags and set out for an amazing and memorable vacation in 'God's own Country', Kerala..
Travelling by air is the fastest way to reach Kerala from Coimbatore. By choosing this mode, you can reach Kerala within 45 minutes, covering a distance of 120 km. Choosing train as the mode of transport to travel from Kerala to Coimbatore might take a long time but the journey is quite comfortable. The distance from Coimbatore to Kerala by train is 206 km. There are around 50 direct trains travelling from Coimbatore to Kerala. The distance covered from Coimbatore to Kerala is around 77 km in a bus. You can travel from Coimbatore and reach Kerala in almost 4 hours. Travelling via bus to Coimbatore will be the cheapest option. 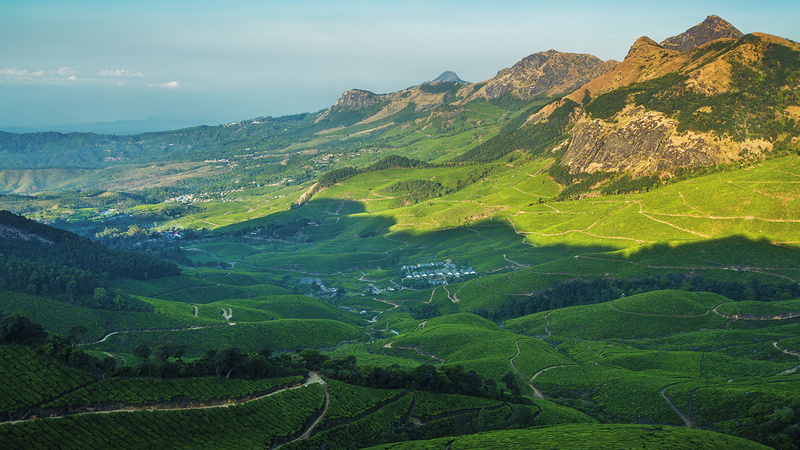 Blessed abundantly by Nature, Kerala is the perfect place for Nature lovers to holiday in. 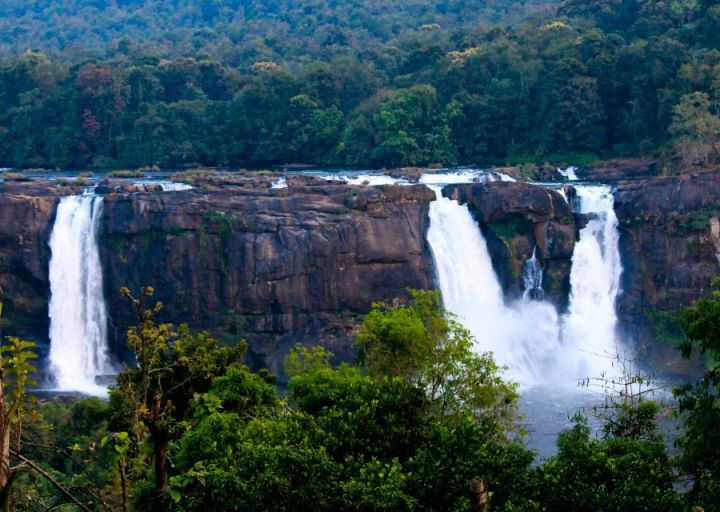 From towering hill ranges in Munnar and dense forests in Wayanad to crystal clear backwaters of Alleppey and cascading milky waterfalls of Athirapilly, this small south Indian state offers Nature in various forms. This fact makes Kerala even more popular and attracts more and more tourists every year. Kerala receives ample amount of rainfall every year. This makes the climate of Kerala even better and sought-after by tourists. The light showers in Kerala during the summer reduces the effect of heat and provides a cool climate. Visiting Kerala during the summers will be quite a relief from the unbearable heat of Coimbatore. The winters are also moderate in Kerala bringing a cool breeze to the land. Arranging and organising the holiday on your own can be quite a task! We will organize an amazing holiday for you that suits all your needs. The blissful moments of vacation hold a family together. We assure you a perfect time with your family. You can entrust us on making your vacation the perfect getaway from the stress and bustle of daily life. Novelty and uniqueness add more fun to the holidays. We try to make our tour packages as unique and different as possible. We will not let worries or tensions stop you from enjoying your holiday. Indulge in the happiness that your dream holiday presents you.